The Riverside Community Health Foundation has long been committed to enhancing the well-being of seniors. 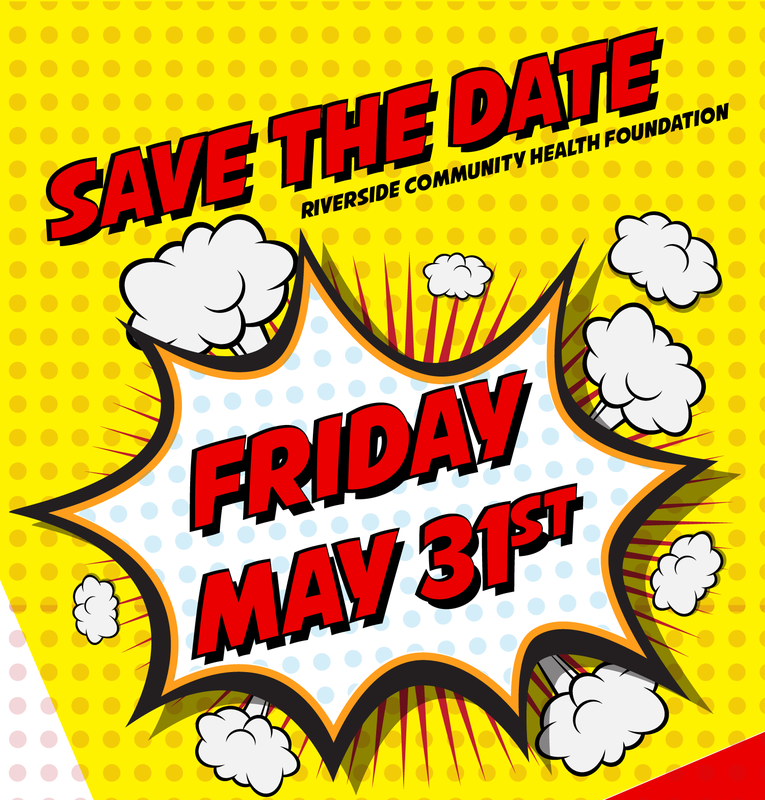 With ongoing involvement in Senior Collaborations throughout Riverside, RCHF runs the Senior Health Advocacy, Revitalization, and Promotion (S.H.A.R.P.) Program. Through this program, seniors receive monthly ealth education clases. S.H.A.R.P. operates in 8 sites, including senior facilities and senior centers. A few of the tpics covered are, Heart Healthy Meals for One or Two, Cooking with Herbs and Seasonings, Fitness Fun, Evaluating Dietary Supplement and Dietary Fat-Fact or Fiction. We seek to enhae the quality of life for seniors with an intimate and comprehensive approach to health education and community resources. For more information, please contact Trri Akens, Director of Community Health Programs at (951) 788-3471 or terri@rchf.org. 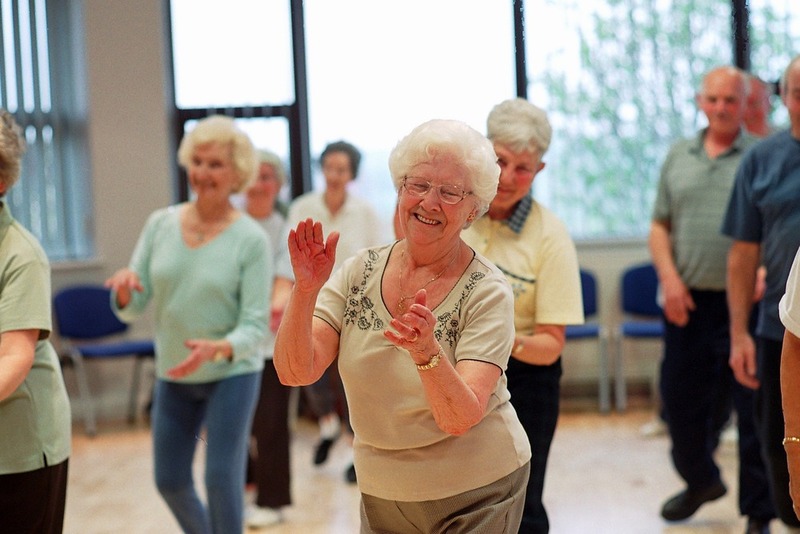 We cover a wide variety of topics that promote health and wellness for seniors. Having a food component in addition to the classes offered allow our seniors to apply what they learned in the comfort of their homes. If you are interested in having a S.H.A.R.P. 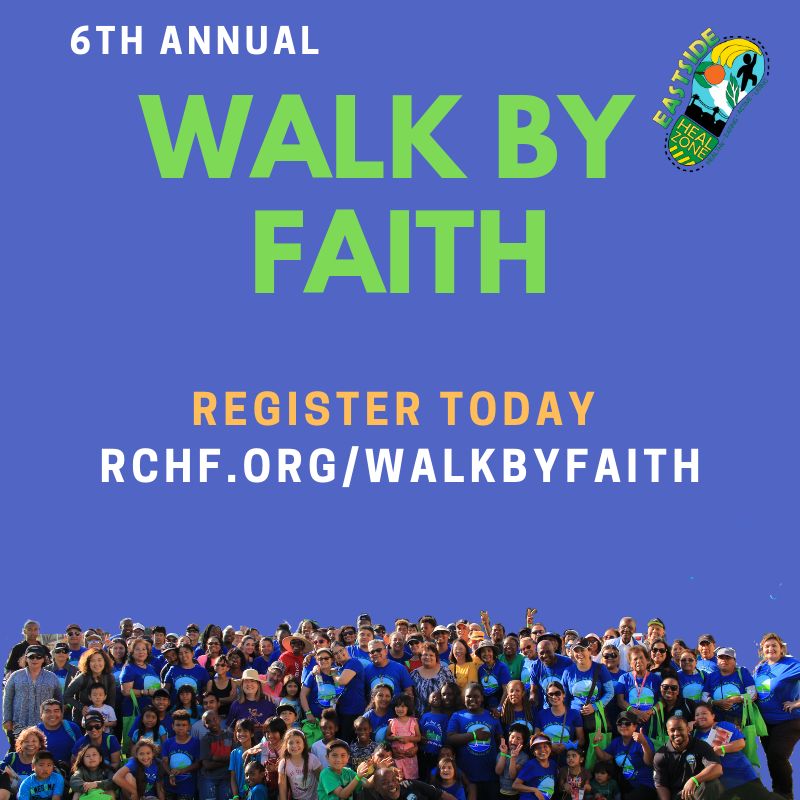 site in your area, please contact Terri Akens at (951) 788-3471 or terri@rchf.org. 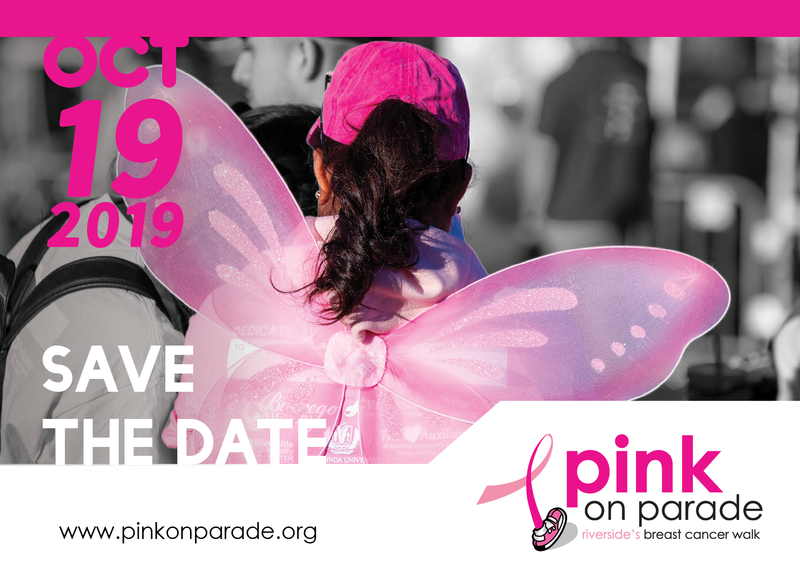 For more information please contact Terri Akens, Director of Community Health Programs at (951) 788-3471 or terri@rchf.org.